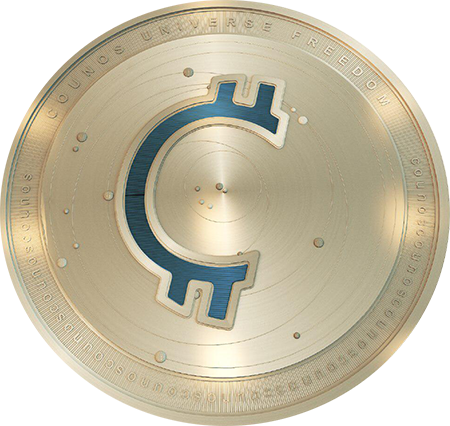 Counos CAD is a Stablecoin that was developed based on Litecoin source code and has an entirely independent network. More than 21 million units of this cryptocurrency have been premined and will be available for public offering. The guaranteed rate of each Counos CAD is 100 CAD. This type of cryptocurrency was introduced as a payment tool with the Canadian dollar and will be used to settle invoices in this currency. Furthermore, this cryptocurrency is accepted in the Counos payment gateway and can be used to settle invoices in valid global currencies with a guaranteed rate of 100 CAD. The duration of transaction confirmation in Counos network is approximately 2.5 minutes.